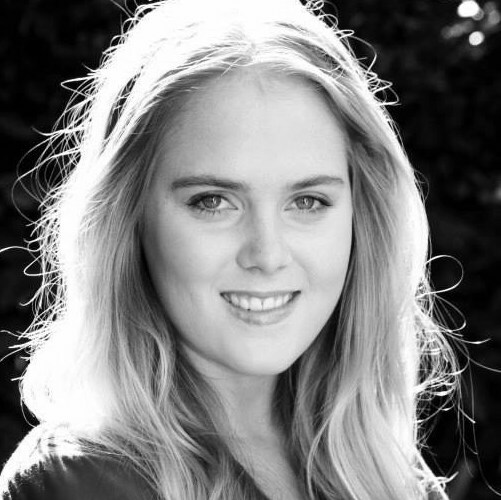 Lauren has trained and performed across theatre, film and television in Australia, the UK, the States and Asia. Her most recent screen credits include House Husbands, supernatural TV drama Sonnigsburg and Indie feature films Out of Order, So Long, A Journey Through Time with Anthony Wong and Experience the Knowing. She writes for theatre and film, created and co-hosts The Act of Storytelling podcast, and works increasingly as a producer and director. She co-created two stage shows with Melbourne dramatist, Adam JA Cass, (The Killing Fever, This is What it Feels Like) which enjoyed sold out seasons at Melbourne’s renowned La Mama Theatre. Her debut short film In Life Today, in which she plays the protagonist, Erin Chance, was awarded Best Screenplay and Best Actress at SIPFest for the Gold Coast Film Festival 2017, and is continuing to screen across the film festival circuit. Nick Cain is an Australian performing artist and creative professional with over 10 years experience. The last few years have seen him busy with regular guest spots on Australian television; musician Logan Ellis and, more recently, Alistair Hall on Neighbours and troubled youngster, Chris, in observational doco Triple Zero Heroes for Fremantle Media, Terry in Season 2 of the ABC's award winning, satirical comedy Utopia and Officer Thompson on Channel Seven's Home and Away. He garnered 5 star reviews for his work as Laurence in Q44 Theatre Company’s 2016 production of Shining City. He plays, Dom Hardy, one of the two leads in post apocalyptic feature film, After The End, due for cinematic release in 2017. He is one of the co-hosts of The Act of Storytelling podcast. Stories for him, whether they shine an investigative or positive light, create meaning and understanding in life. Nick is represented by Expression Arts Management. Classically trained at Victorian College of the Arts, Anita Quayle is a contemporary freelance cellist and composer who collaborates with a wide variety of artists for recordings and live performance. As a cellist she has worked with the likes of Gossling, Pete Murray, Lior, The Waifs, Chris Wilson, Russell Morris, Ainslie Wills and Jordie Lane. Her recent composition credits include theme music for the Australian podcast, The Act of Storytelling. She also composes music for short film, theatre and Melbourne instrumental ensemble The Quayle Project. Michael Ladson and Noisy Street Design have emerged as new and innovative industry players. Noisy Street Design are your one-stop destination for all of your graphic design needs. Logos? Absolutely. Business cards? You bet. Stationery? Of course. Corporate clothing, stickers and other merchandise are all carefully considered to give you and your business the cohesive feel your customers look for. 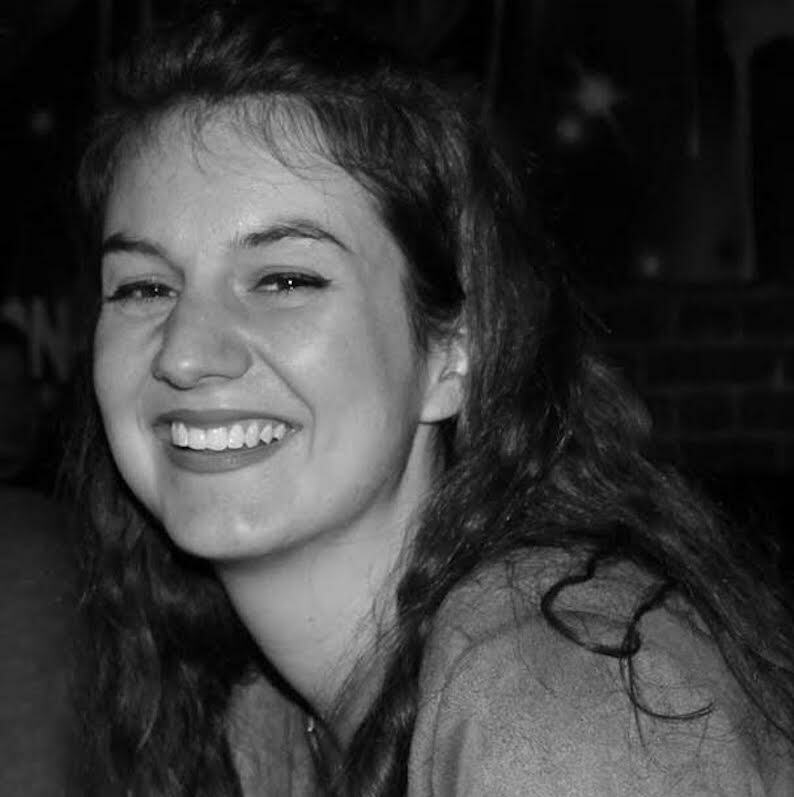 Marion has travelled and studied Graphic Design from France to the UK, stopping by Belgium. But it’s in London that she truly developed her designer self. She worked for the prestigious Carpenters Workshop Gallery and for the independent and inspiring publishing company Grub Street, as the in-house designer, and in parallel, as a freelancer for Jeremy Akerman and Eileen Daly, who together form Akerman and Daly—publishing artist’s writings. She now lives in Melbourne and has contributed her design expertise to The Act of Storytelling – Chapter 2. Jennifer is an actor, writer, director, producer and designer. As a designer, she trained at Shillington College and has worked across arts, education, government, retail, healthcare and hospitality. Her graphic, web and communications design is done under the banner of Piper Does. Having first trained as a broadcaster, Jennifer has worked across radio, screen and theatre. She is Company Manager for wit incorporated, a theatre company based in Footscray, Victoria. A professionally trained actress and choreographer, Erica has taught dance, circus and acting to people of all ages for over 20 years including roles at the National Centre for Circus Arts in London, and training social circus practitioners for Cirque du Soleil. After 7 years soaking up everything London had to offer she returned home to Australia and is currently teaching Meisner for The Impulse Company Australia. She is also a qualified Kinesiologist, Sekhem healer and life coach, and believes that we should strive to be bold and truthful in everything we do. Andrea McCannon is an actor and producer, foodie, runner, lover of language and fluffy cats. As a performer, Andrea has 20 years of experience across film, television, theatre and voiceover. She has appeared on stage with companies such as Q44 Theatre, Mockingbird Theatre and Theatre @ Risk, and TV credits include Rush, Offspring and Neighbours. Andrea won the Best Actor award at the 2014 Melbourne 48 Hour Film Project. As a producer, Andrea has 6 years experience producing audio content for RMIT Training. She co-produced short film Mr and Mrs Death, (finalist in the 2014 Melbourne 48 Hour Film Project) and co-created and produced Old Wives’ Tales, a finalist in the NPS MedicineWise filmmaking competition. Andrea is passionate about text-driven storytelling, projects that reflect the diversity of her community, and stories which explore the grey areas of morality and human behaviour. Hilary has been mentored by some of Australia’s best including NIDA graduate Di Smith (Seven’s The Great Outdoors), Screenwise CEO Denise Roberts (Schapelle Nine Network, Corelli ABC). From high school, she was involved in music, drama, sports and cadets, and as a saxophonist, was selected as a soloist for HICES Music tour of NSW. She later studied Communication, Media Production and Theatre and most recently assistant directed new Gay Teen Drama pilot Subject to Change. Hilary is currently creating her own content for screens, inspired by her unique Aussie upbringing and the controversial taboo subjects she is passionate about. From the time he first pushed play on a CD player (the olden times) at a radio station when he was nine, Chris Lee has always wanted to be on the radio. Chris has travelled right around NSW with his radio career and has now found himself back at the Wave after 20 months out in the Central West. After work and on the weekend, you’ll find Chris having a run in the South Coast AFL with the Wollongong Lions and DJing and MCing around the Illawarra.